Work out as a family each Friday in February! 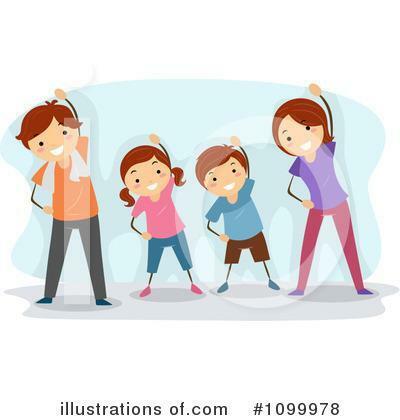 Work out as a family each Friday morning from 7:00-7:30 a.m. during the month of February! Each week will feature a new workout designed by Coach White. Our first workout if Friday, February 1st.